TESTIMONIALS:- Great location, easy access to everywhere - Really good facilitiies, very well equipped - Massive gardens, the children loved it. - Lovely hosts, especially the guinea pigs, Poppy & Fudge - Would love to come back again - Many thanks for your attention to detail - Really lovely holiday cottage, the best we have stayed in so far. 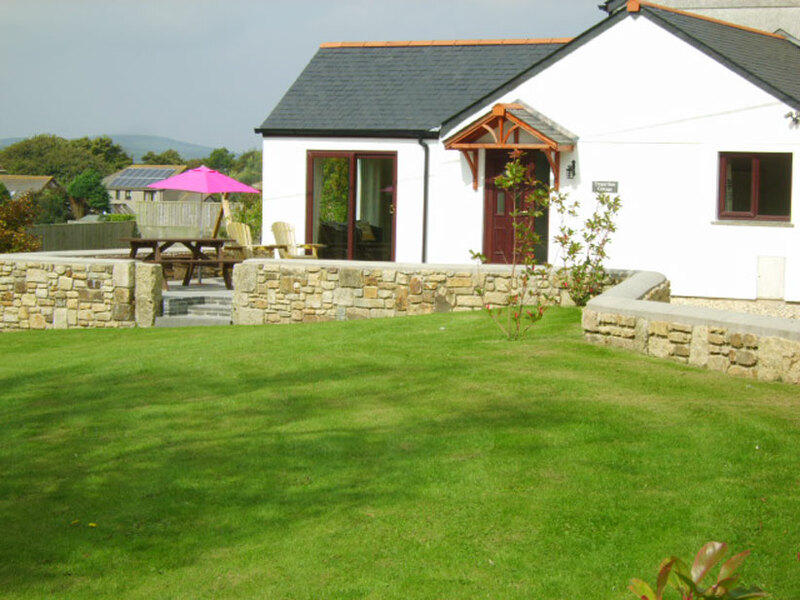 See what our guests have said about their holiday stay in Cornwall with us. 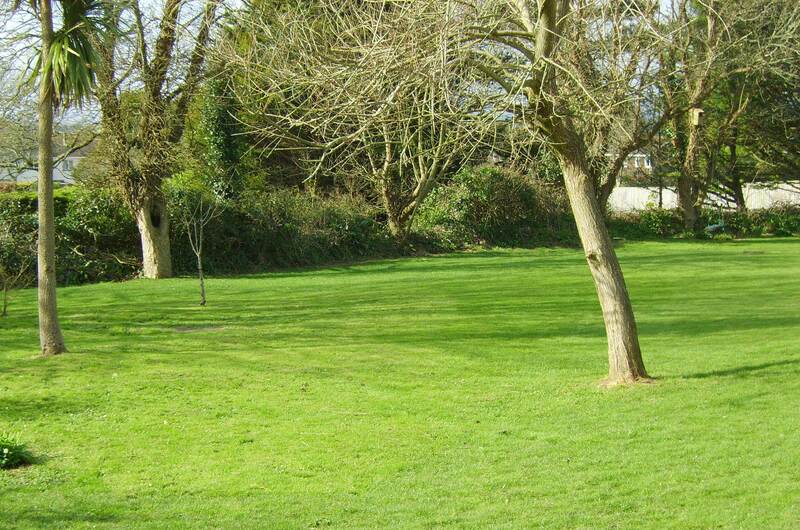 A newly appointed modern 2 bedroom self catering holiday cottage in Cornwall, quietly nestled within 1 acre of lawned gardens. 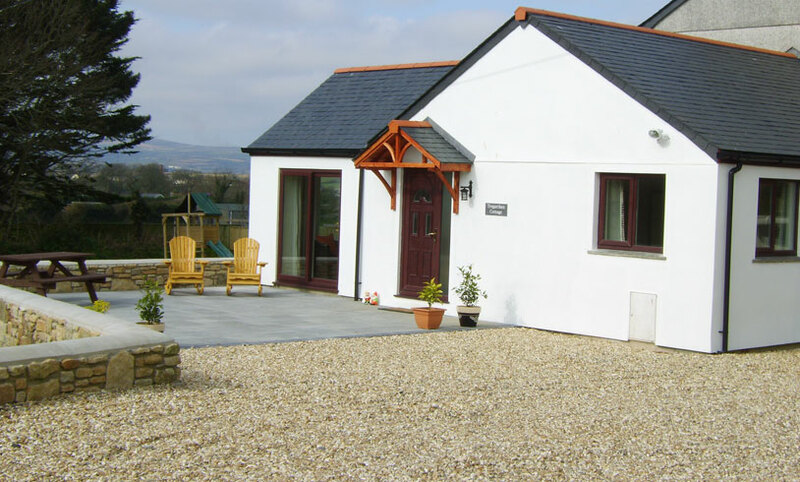 Tregarthen Cottage adjoins the Owner's accommodation, with private access and ample parking, it offers a peaceful location ideal for a relaxing break with ample outdoor space well suited to children of all ages. The Cottage is conveniently located in the village of Goldsithney, 1 mile from the ancient town of Marazion home to the spectacular St Michaels Mount in Cornwall. The picturesque beach of Perranuthnoe is a 20 minute walk away and offers it's visitors stunning scenery and breathtaking Cornish coastline. The market town of Penzance is a 4 mile drive where you can enjoy its lovely promenade/ shops/cafes and restaurants. The town of St Ives is a 6 mile drive with stunning beaches/Tate Gallery/large selection of shops/restaurants/cafes and quite simply the uniqueness only St Ives in Cornwall can offer.  Local attractions in Cornwall include St Michaels Mount, Market Town of Penzance, Picturesque St Ives, Many local Beaches in Cornwall including Perranuthnoe, Praa Sands, Porthcurno, Sennen Cove, Gwithian. Cornwall is also home to the award winning Victoria Inn Restaurant. The Eden Project a must for Visitors on holiday in Cornwall. Please take a look at our accommodation page for information on our self catering cottage.